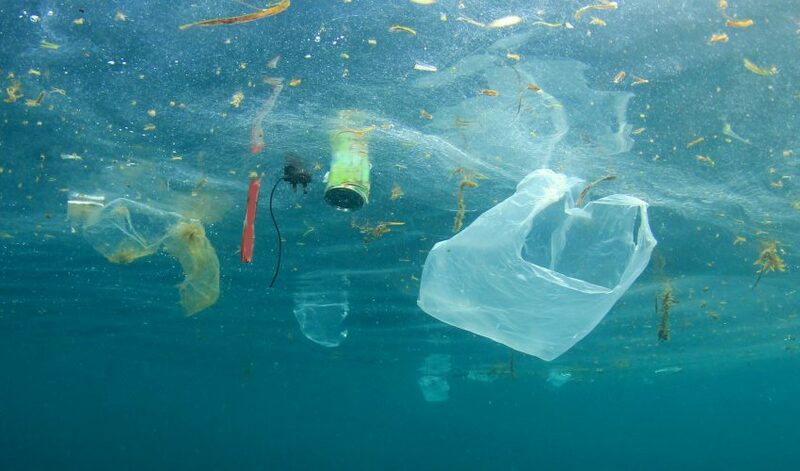 A simple thing you can do is minimize the use of cups or plastic bottles during a dive trip. Most boats have paper cups and a cooler of water for their divers to use. Many of the destinations don't recycle so they will end up in the garbage, then off to the "land fill". Along comes a decent wind and they end up in the ocean. Take a reusable water bottle with you on your trips. There are water bottles that are super insulated like the Hydro Flask that we carry in-stock. They work as advertised, keeping your liquid cold for 24 hours. I'm telling you they really work great. Even in the hot sun, my Hydro flask is ice cold at the end of the day. If you fill it up with ice then you can fill it on the boat as often as you drink.